This Native American gene is named for the motherland of many Mongolian and Native American peoples in South Siberia. 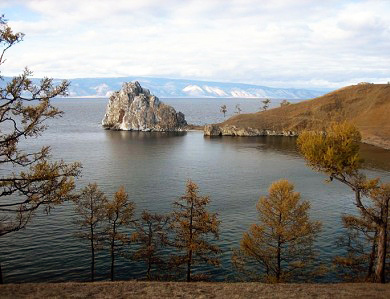 It is particularly distinctive of the Evenks, the native Russians. It is markedly non-African and non-European but can be found in any Asian or Asian-derived population. Its highest frequency (more than 50%) is in the Indo-Mongoloid people known as the Garo of northeastern India. In Alaskan Eskimos it has an incidence of 43%. Its level is low in East Coast U.S. Native American tribes and relatively high in South American Indians. 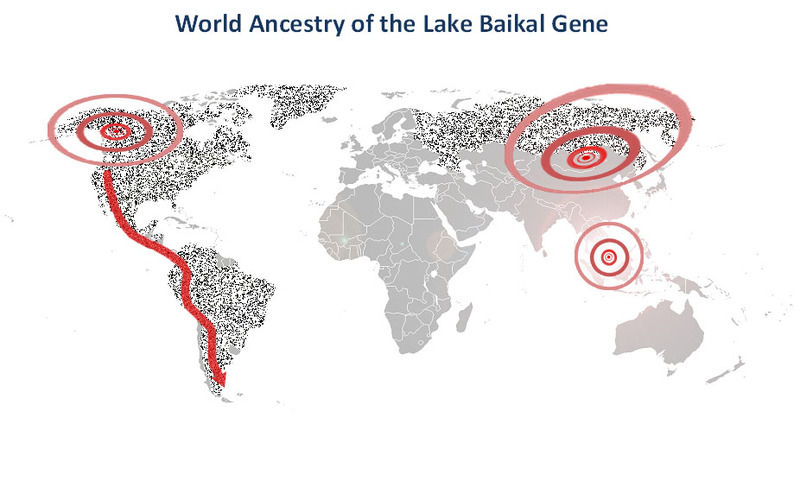 The Lake Baikal Gene has a similar distribution to the First Peoples Gene and may have been a companion allele to it.